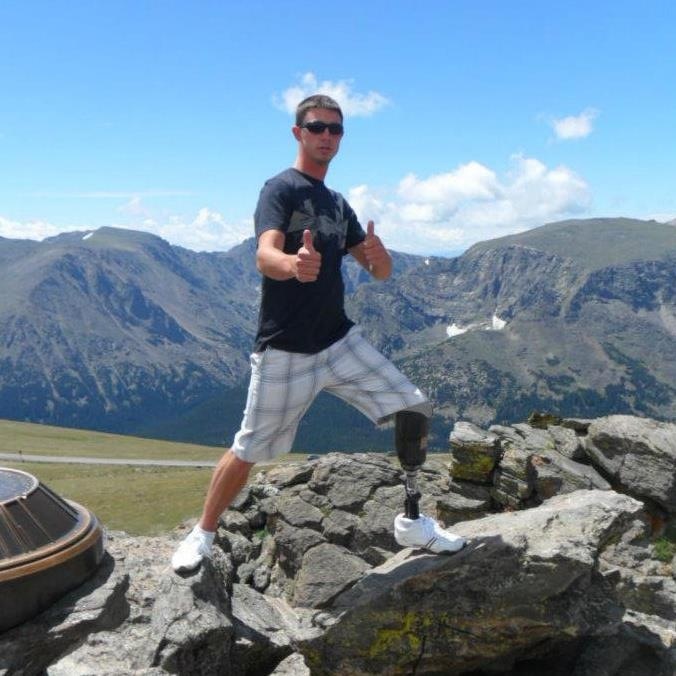 Tyler had his left leg amputated below the knee due to a traumatic work-related accident in his hometown of Fremont, NE at the ripe age of 23. When the opportunity presented itself to move to Denver in November of 2010, he jumped at it. After the move, Tyler became very active in his personal life with mountain biking, hiking, rock climbing, and running. He got the immense joy of meeting Allison, Emily, Michelle, and Whitney in May of 2013. At that time they had just began getting the wheels going for an activity based limb loss support group, which he became very active in, and decided he wanted to be more involved in over time. This prompted his interest in joining the Board in May of 2014. Emily’s leg was amputated when she was 2 years old because of fibular hemimelia (no fibula bone) and a leg length discrepancy. She grew up scoffing at the idea of a support group and rolling her eyes at anyone who tried to share a story with her about someone else who was missing a leg. She didn’t see herself as a person with a disability, and therefore rejected anything that referenced her as such. As she grew out of that phase and into adulthood, her view changed and she began to embrace the community of people with disabilities. 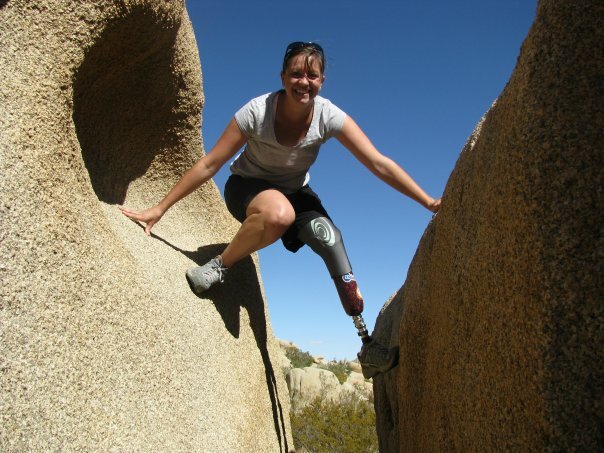 When she worked in the Prosthetics Department at Walter Reed, she started understanding the benefits of peer support and involvement in activities that push you outside your comfort zone. Emily moved to Denver at the end of 2012 and met Whitney in January of 2013. She and Allison had met when they both worked at Walter Reed, but had never really talked until after both had moved to Denver. Add Michelle into the mix, and this dynamic foursome really got to talking. They didn’t know exactly what they wanted to do, but they knew that their goal was to provide amputees with a way to find support through participating in activities. Emily and Allison had both seen the benefits of this at Walter Reed, and they wanted to create a similar environment in Denver. Coming full circle, Emily joined Allison, Whitney, and Michelle in the behemoth task of starting an ACA certified, 501(c)(3) nonprofit peer support group in May of 2013. 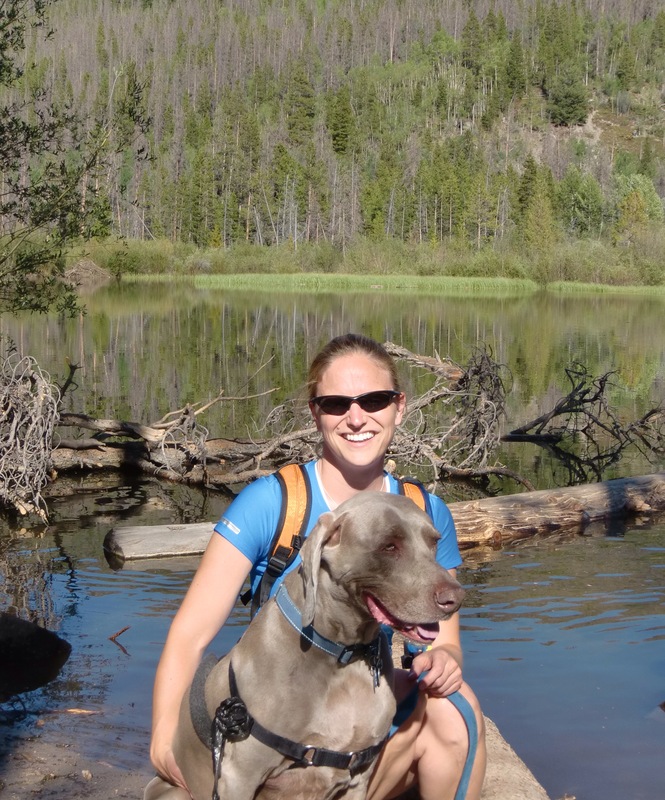 Emily also runs regularly with Achilles International-Colorado, is an Ambassador Captain for Skirt Sports, and an Ambassador for the Colfax Marathon. 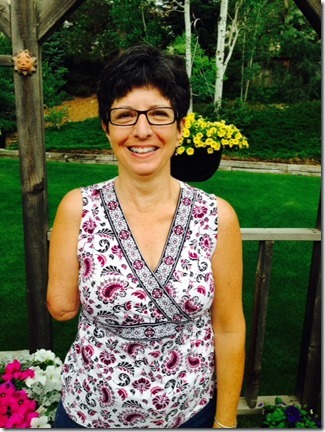 Emily is also a disability rights attorney at Disability Law Colorado. 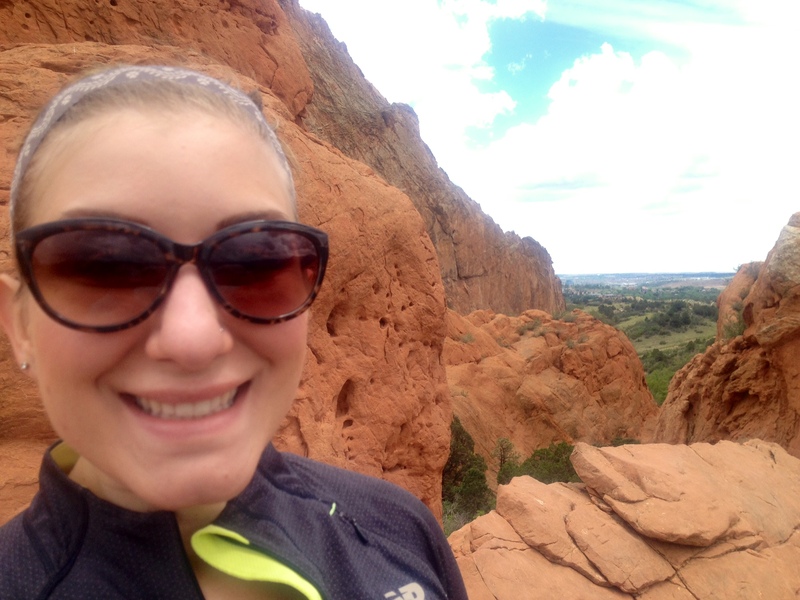 Jessica grew up in Knoxville,Tennessee and moved to Denver in 2009. She met Emily when they both attended a small college in Virginia and was quickly drawn to her positive attitude & energy. Jessica and Emily lived in different states for a whle after college, but fate brought them back together in Denver at the end of 2012. Since the start of LIM359, Jessica has attended many events, amazed and humbled at the ability and determination of each member. Jessica helped with a lot of the initial leg work when LIM359 was starting, including helping to design the original LIM359 logo. When a position on the Board opened due to unforeseen circumstances of another Board member, it made sense to transition Jessica onto the Board. In her spare time, Jessica enjoys running, outdoor activities, and art. 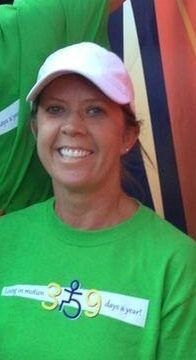 She volunteers as a guide for Achilles International-Colorado and is the Assistant Coordinator for Athletes with Disabilities for the Colfax Marathon races. Steve grew up in Cincinnati, Ohio and met his future wife, Kelley, shortly after graduating college there. After a weekend visit to San Diego in the middle of an Ohio winter, Steve and Kelley decided to pack their bags and head west. After 11 years living in San Diego, Steve, Kelley, and their daughter, Sierra, heard the mountains calling and moved to Denver in 2014. During this move, Kelley was pregnant with their second child, Clayton. About midway through the pregnancy, they found out Clay’s right leg did not develop just above the knee. Steve and Kelley thought it was important to reach out to folks in the limb loss community and learn more about what life would be like for their son. In doing so, the Simon clan was fortunate to cross paths with the great folks at LIM359. When not spending time with his beautiful family and serving the LIM359 Board, Steve passes his time working as a civil engineer in the water industry. At the age of 10, Emily was diagnosed with bone cancer and subsequently lost her right leg, above the knee. After a year of chemotherapy, Emily had completed and won her battle with cancer and has been free of the disease ever since. Through this experience, she found great resources for cancer survivors, which she believes enabled her to identify and cope with the title of “cancer survivor.” However, identifying as an amputee did not come as easily due to a lack of support and resources in Arizona. For almost a decade, Emily let her insecurities surrounding her amputation dictate what she could and could not do. 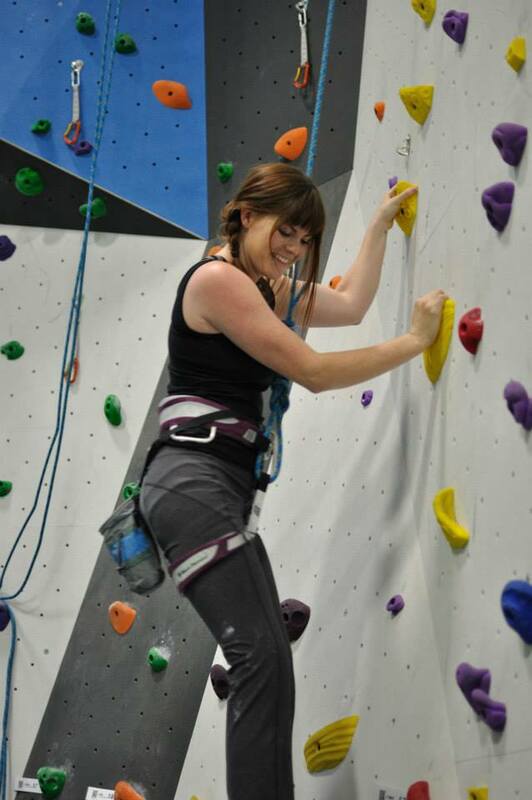 Upon moving to Denver a year and a half ago, Emily quickly found many resources for amputees, including LIM359. Yoga, climbing, kayaking and other activities have empowered her, giving her confidence and support she needed to find acceptance and comfort in her body as an amputee. Emily is passionate about empowering individuals with confidence, through support and nurturing! Whitney was born without her right arm and right leg due to a birth defect called Amniotic Band Syndrome. She is the second oldest of five children and is originally from Florida. Whitney’s mother treated her as an equal to her siblings. This gave Whitney her outlook of being just like everyone else. In high school, she got the opportunity to be a delegate in Florida’s Youth Leadership Forum where she began her interest in the disability community. It wasn’t until college that she attended her first event that was exclusive to people without limbs. There, Whitney noticed that being around others that were more similar to herself really increased her self confidence. 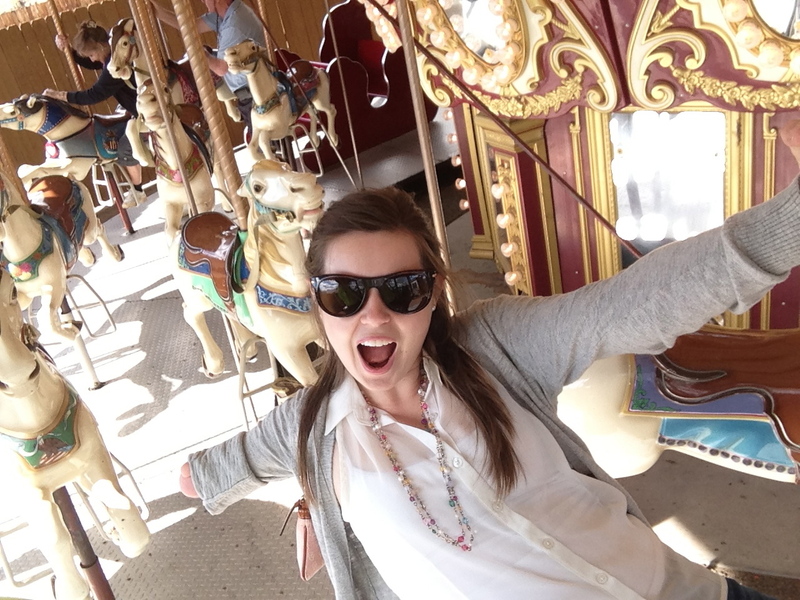 After finishing college and moving to Denver for her career, she was eager to make new friends. She learned about support groups through the Amputee Coalition and wanted to get involved in one in Denver. Whitney met the rest of the foursome through her work and they began discussing the need for a more active support group in Denver. Whitney also is a Brownie Girl Scout leader for the local Girl Scout council. She graduated from St. Petersburg College in 2012 for Orthotics and Prosthetics. In 2014, Whitney took a job in Tallahassee and is starting a chapter of LIM359 in Florida.